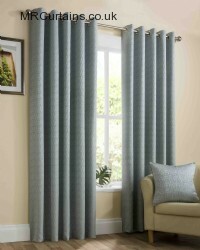 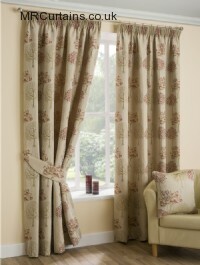 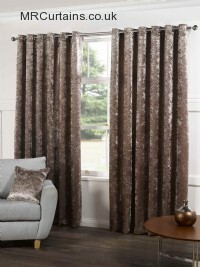 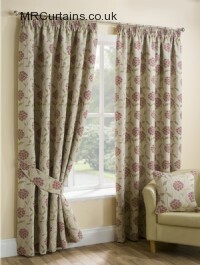 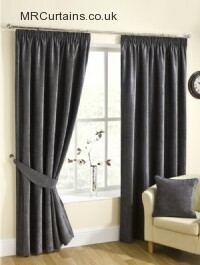 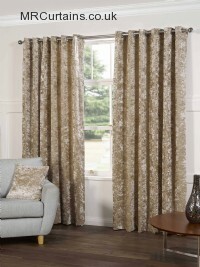 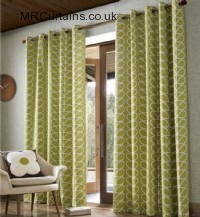 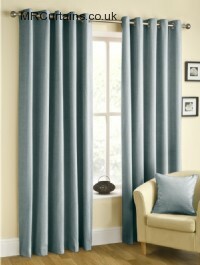 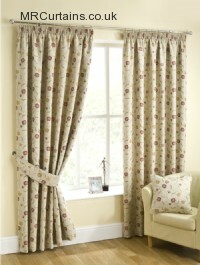 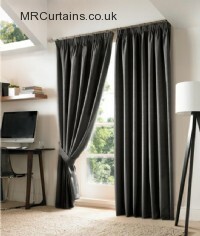 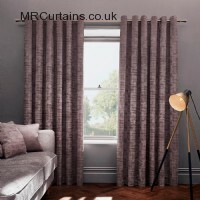 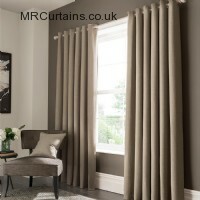 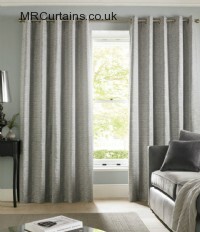 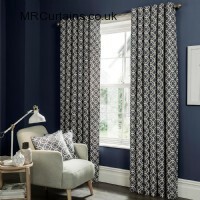 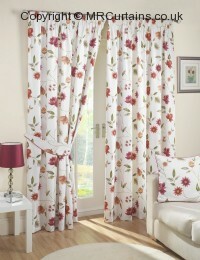 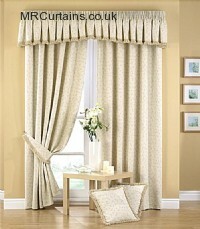 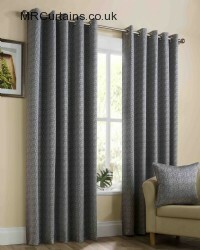 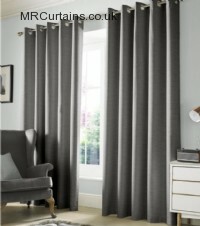 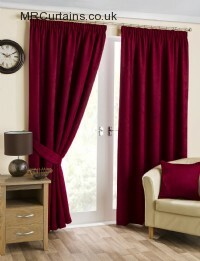 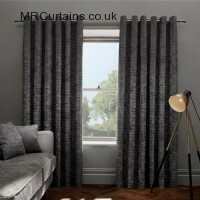 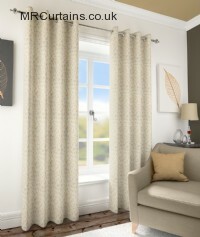 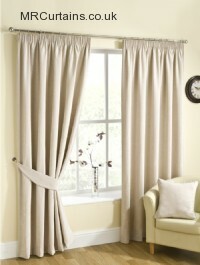 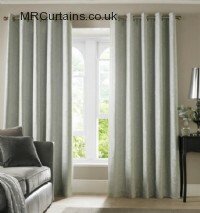 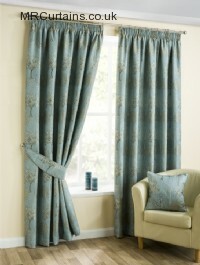 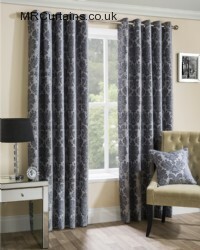 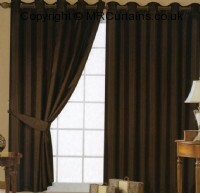 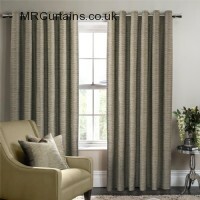 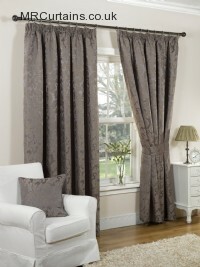 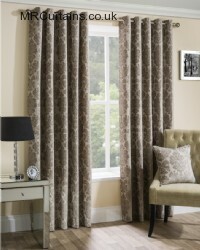 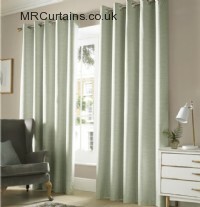 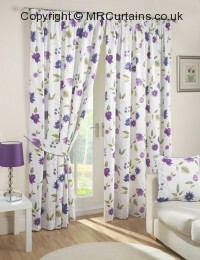 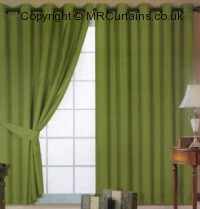 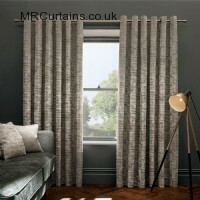 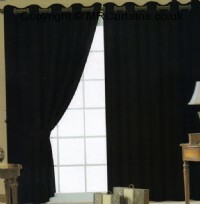 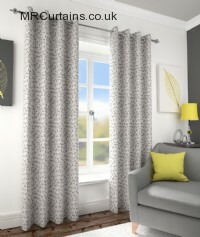 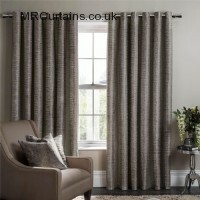 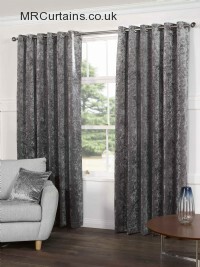 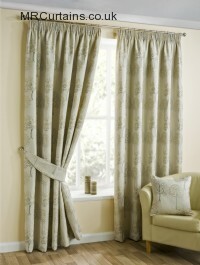 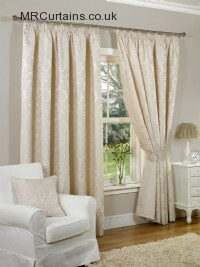 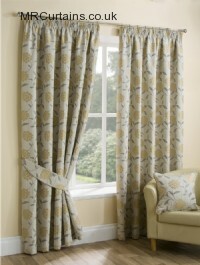 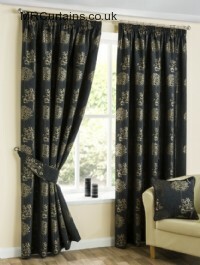 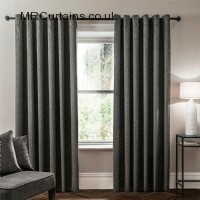 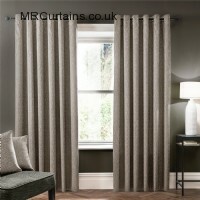 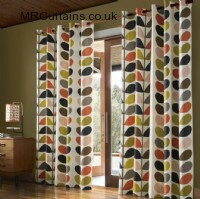 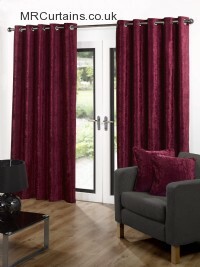 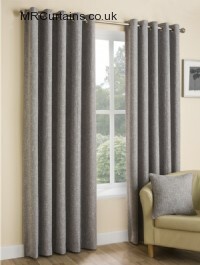 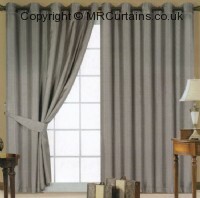 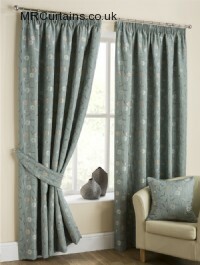 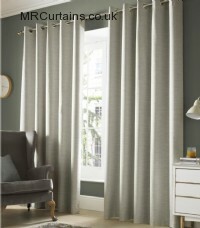 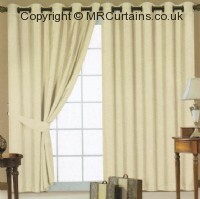 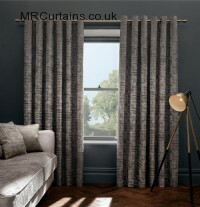 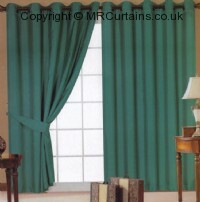 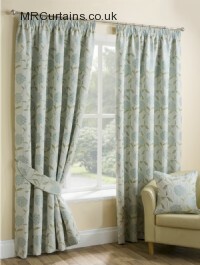 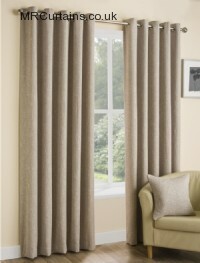 This is only a small selection of the ready made curtains available. 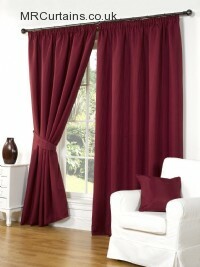 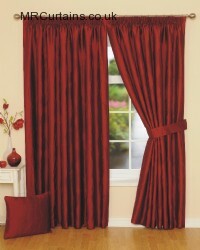 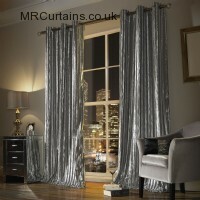 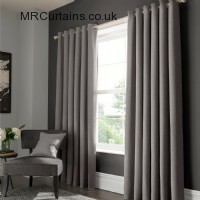 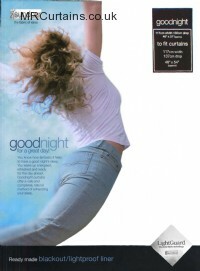 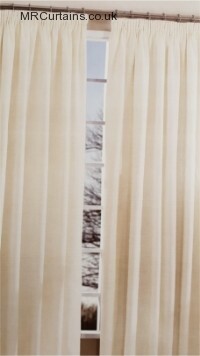 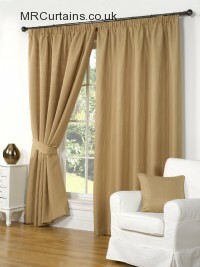 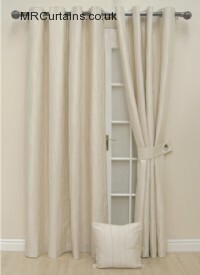 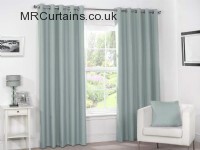 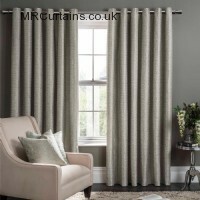 Please note that not all these ready made curtains are kept in stock. Please call us on 0117 949 3984 to check up-to-date stock availability.